If your wedding dream involves a New Zealand destination wedding, perhaps surrounded by snow on the top of a majestic mountain, or perhaps a beach wedding with sand between your toes, or in a lush garden wedding venue, we’re ready to help you with your planning, event setup, flowers and bouquets and all the arrangements to help make your day perfect. As experienced wedding stylists, Kim Chan Events takes your ideas, and dreams and turns your fairy tale wedding day into a reality. We have the local industry connections and experience that you need to create a beautiful New Zealand wedding. We offer a full wedding design and styling service, we will take care of all the arrangements before, during and after your wedding celebration so your New Zealand wedding is care-free from start to finish. With the use of both fresh and high-quality silk flowers, your bouquets, and decorations can look exactly as you want them to be, regardless of the seasonal or regional availability of flowers. Our professional team of creative stylists are well known for their attention to detail and excellent professional service. From the perfect location, finding the best of the wedding venues in New Zealand, to selecting the ideal caterer and everything in between, we will advise you of your best options, and once confirmed, we will manage all the suppliers to ensure a coordinated and flawless occasion. All you need to do is enjoy the day! We will also help with your wedding dress, make-up and hair arrangements along with securing a reputable photographer for your pre-wedding photographs. And our team of talented florists and stylists will personally create a stunning backdrop for your photographs and wedding event. We are able to create you a bespoke New Zealand wedding package that misses nothing out. You’ll have a beautiful day to remember. It’s your chance to design the ultimate New Zealand wedding. Our team have a deep understanding of different cultures and protocols, learned from their experience working both in New Zealand and overseas. You’ll feel at ease right from the start. You also have the option of using Skype to meet your planner! We’re ready to hear about your wedding needs! 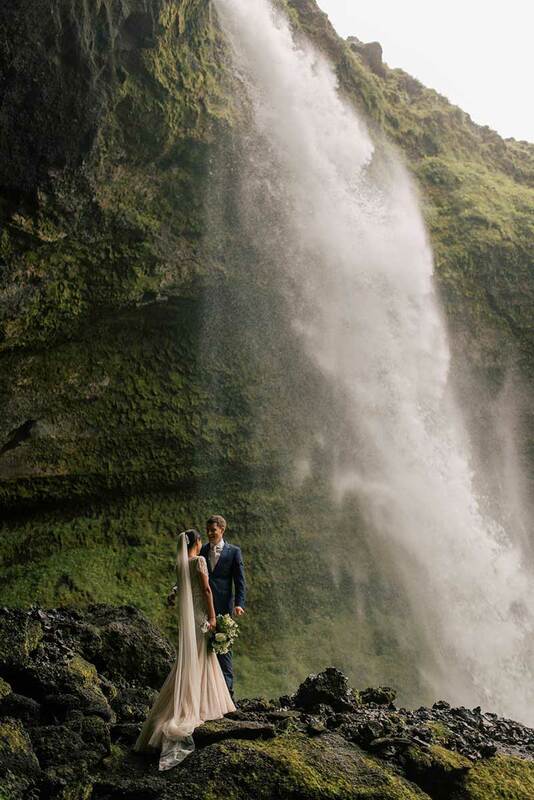 To start creating the New Zealand wedding of your dreams, call Kim on +6421 122 4082 or email us at kim@kimchan.co.nz. Kim was invaluable in helping us plan and decorate our wedding. We live in London, so arranging a wedding in Christchurch was always going to be difficult. However, Kim dealt with all our requests (and there were a few!) with calmness and creativity. She instantly understood the aesthetic we were trying to achieve, and not only fulfilled our requests but made suggestions that improved upon them. For example, when we presented her with images that we’d found – of flowers or decorations – she was able to recreate the exact effect we wanted – only better. On the day itself, she was discreet, organised, hard-working and professional. She worked brilliantly with everyone, from the catering team to the venue manager and our families. We were nervous about having someone help with our wedding – worried that handing over too much control might mean our wedding didn’t feel like ‘us’. We needn’t have worried – Kim made the whole process a thousand times easier. I would have no hesitation in recommending her. Kim gave us a range of options that we chose from and were able to stay within our budget. She was calm when preparations ran until the last minute and we appreciate her communication effort . Her table decorations were perfect as well as bouquet, flower bracelets and button holes. Our guests heaped plenty of praise for the floral decorations. Kim goes above and beyond what we expected. She even travelled to view the venue beforehand for us. We highly recommend Kim Chan for your wedding decorating and planning.